According to the IRS, one of the most common mistakes that employers make when administering their 401(k) plan is allocating plan contributions to participant accounts using the wrong employee compensation. Usually, this mistake involves the employer excluding forms of compensation (e.g., bonuses, commissions, or overtime) that the definition of compensation specified in their plan document includes – shortchanging plan participants. Employers must properly apply other definitions of employee compensation when testing the contributions made to their 401(k) plan too. When the wrong compensation is used, a plan can fail a test it would have passed using correct compensation or vice versa. 401(k) administration mistakes related to employee compensation can be expensive for employers to fix. To stay out of trouble, employers should confirm they’re processing payroll contributions using the correct compensation and supplying their 401(k) provider with the compensation they need to complete year-end testing and/or contribution allocations correctly. All 401(k) plans must define the compensation that the employer will use to allocate plan contributions to participants (“plan compensation”). W-2 wages – Compensation reported in Box 1 of Form W-2. 3401(a) wages – Compensation subject to Federal income tax withholding. 415 safe harbor – Not used for taxation. Automatically includes pre-tax salary deferrals. All three of these options can either include or exclude post severance compensation. Most often, employers choose the W-2 option because it’s the most easily obtainable. They also add back any pre-tax salary deferrals that reduce Form W-2, Box 1. Regardless of the option chosen for employees, the plan compensation for “self-employed individuals” - business owners who are taxed as a sole proprietor or partner – is always defined as earned income. The starting point for calculating earned income is IRS Form 1065 - K‐1, Line 14(a) for partners and IRS Form 1040, Schedule C, Line 31 for sole proprietors. These amounts are then reduced by deductions related to Section 179 expenses and contributions made to employees. 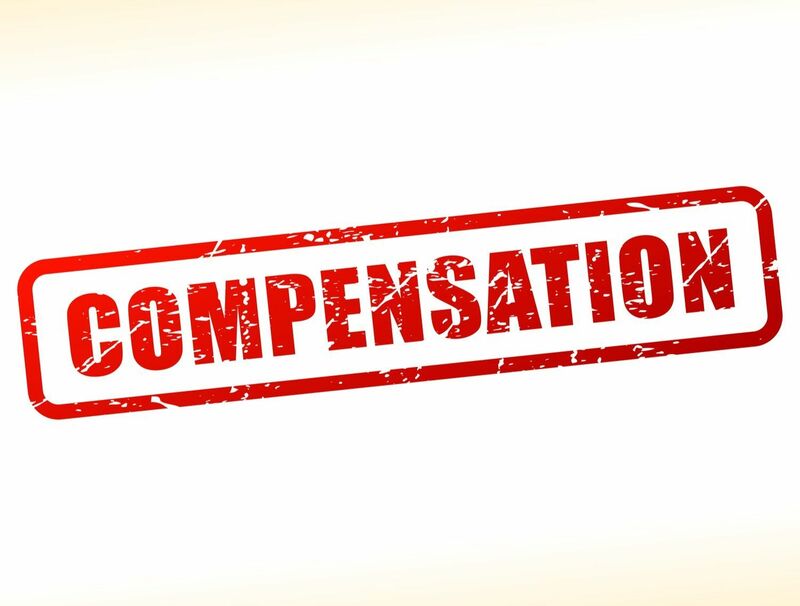 HCE compensation – any portion of compensation paid to Highly-Compensated Employees (HCEs) can be excluded. Safe harbor 401(k) and “permitted disparity” profit sharing contributions must be allocated using compensation that meets 414(s) requirements, but other contributions (e.g., a discretionary match) do not. However, any contribution that’s allocated using compensation doesn’t meet 414(s) requirements must be tested for nondiscrimination using a compensation definition that does – which generally makes a nondiscrimination test more difficult to pass. The annual contributions made to a 401(k) plan are subject to IRS limit and nondiscrimination testing. A 401(k) provider will typically complete this testing, but they must receive correct 415 or 414(s) compensation from the employer to do their job right. Determining a participant’s actual deferral ratio and actual contribution ratio when ADP/ACP testing. Determining whether contributions are nondiscriminatory under the 401(a)(4) general test. Avoiding costly compensation mistakes can be easy! To keep a 401(k) plan in compliance with ERISA, correct compensation must be used when allocating and testing participant contributions. Otherwise, a costly correction can result. To stay out of trouble, employers must understand the plan and test compensation applicable to their 401(k) plan. Employers with questions should talk to their 401(k) provider. An experienced provider can make using the correct compensation easy.